Gallium Oxide is a wide band-gap semiconductor material used in optical devices such as OLED displays, electronics, metal-semiconductor field-effect transistors (MESFETs), scintillation crystals, and other high technology applications. Ultra high purity (5N 99.999%) gallium oxide powder is frequently employed to deposit thin film coatings on silicon solar cells and as a starting material for the synthesis of other compound III-V semiconductor materials such as gallium nitride (GaN), gallium phosphide (GaP), gallium arsenide (GaAs), gallium antimonide (GaSb), gallium indium arsenide (GaInAs), indium gallium nitride (InGaN), and indium-gallium-phosphide-ingap">indium gallium phosphide (InGaP), in addition to mixed metal oxide (MMO) ceramics such as gadolinium gallium garnet (GGG) and indium gallium zinc oxide (IGZO) . High purity gallium oxide powder also has applications as a radiopaque material in medical imaging, optical glass, and advanced military technologies. 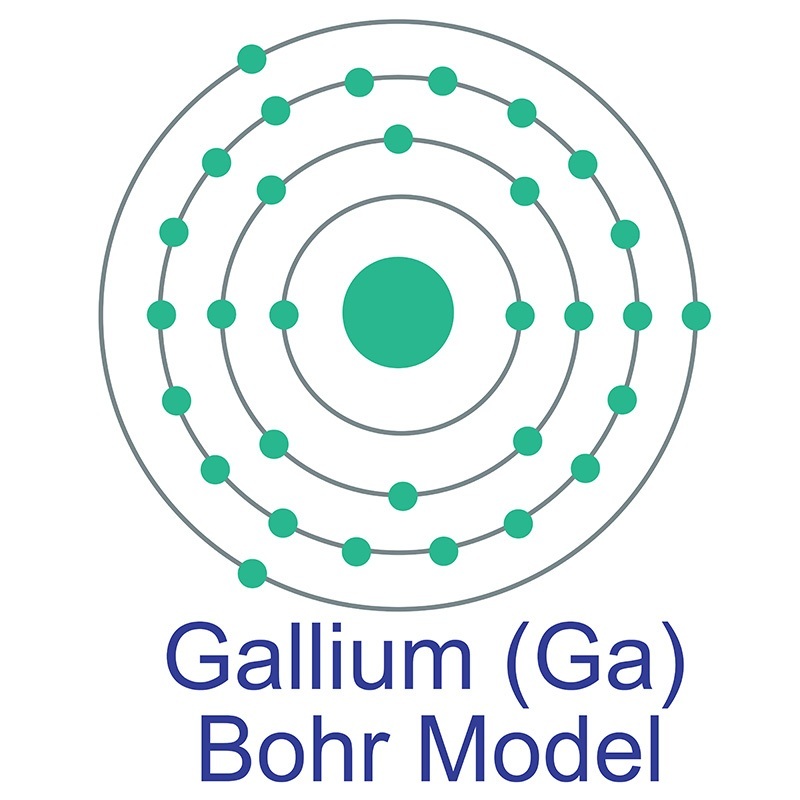 99.999% gallium oxide can also be used as internal reference standard for equipment calibration and impurity analysis via (Q)XRD or other technologies. American Elements manufactures gallium oxide powder in standard particle sizes ranging from <1 to 50 microns and above; custom dimensions and mesh sizes are available. Please request a quote above to receive pricing information based on your specifications.